Grammy Award®-winning band, Bon Jovi have announced newly added dates to their This House Is Not for Sale Tour, presented by Live Nation. 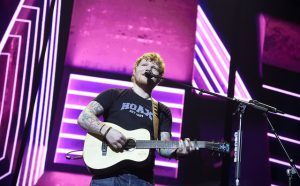 Fans here in Connecticut will now have the opportunity to witness the chart-topping Rock band live at Mohegan Sun Arena on Saturday, April 1st at 7:30pm. 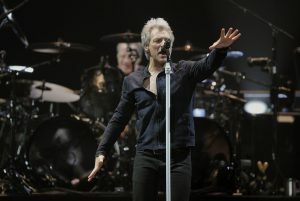 As Bon Jovi’s #1 tour closes out 2010 with concerts in Spain, Japan, New Zealand and Australia, the iconic band will ring in 2011 with newly announced worldwide dates in the U.S., Canada and throughout Europe. Bon Jovi 2011 Tour, promoted by AEG Live, will stop at Mohegan Sun Arena on Friday, March 4th at 8:00pm. One of the most beloved groups in Rock music, Bon Jovi, will appear live at Mohegan Sun Arena on Friday, March 26th and Saturday, March 27th, with both shows beginning at 8:00pm.